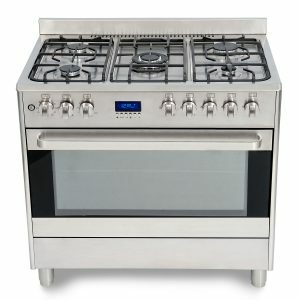 Model BMEFT550SS. 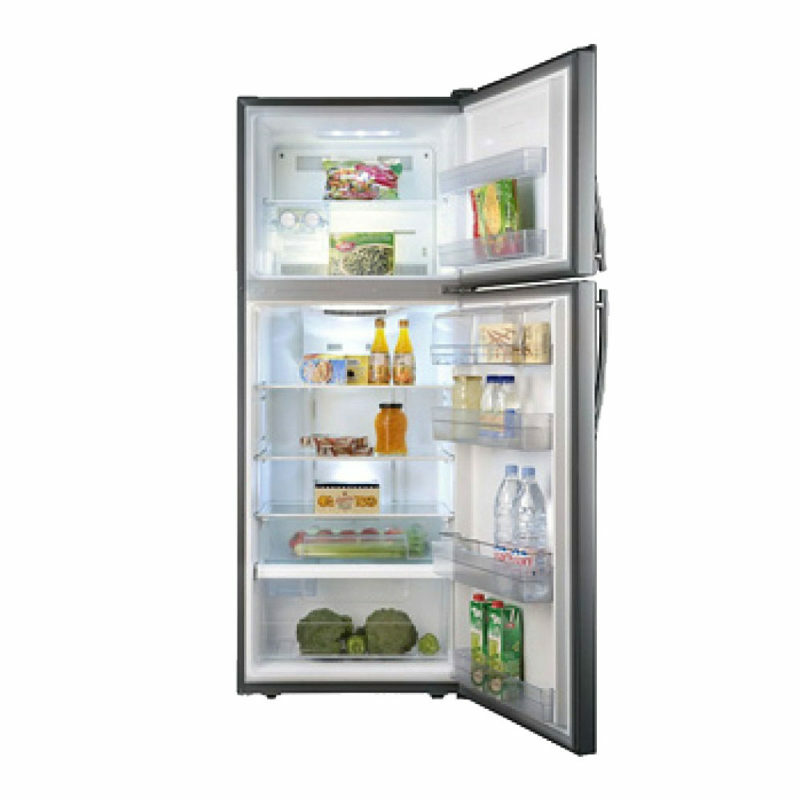 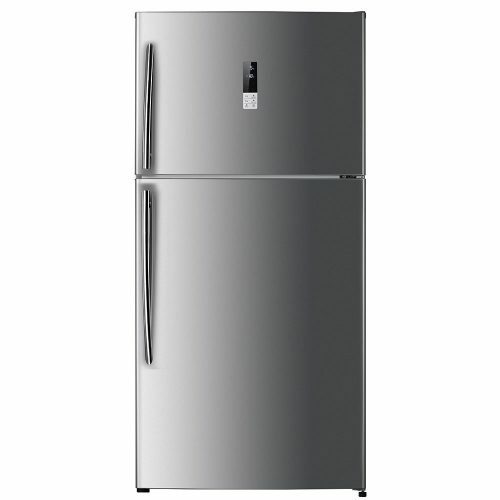 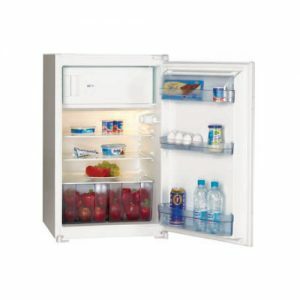 This top mount fridge features a large capacity fridge to store more of your fresh food. 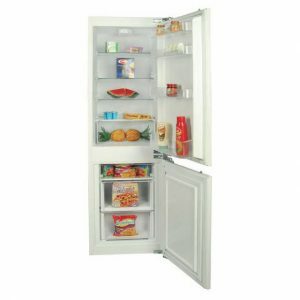 Baumatic’s standard multi air flow system is included to ensure all your food is consistently stored at the optimum temperature. 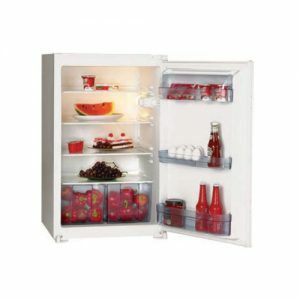 Spill proof, glass tempered shelves are also included for ease of cleaning any spills.